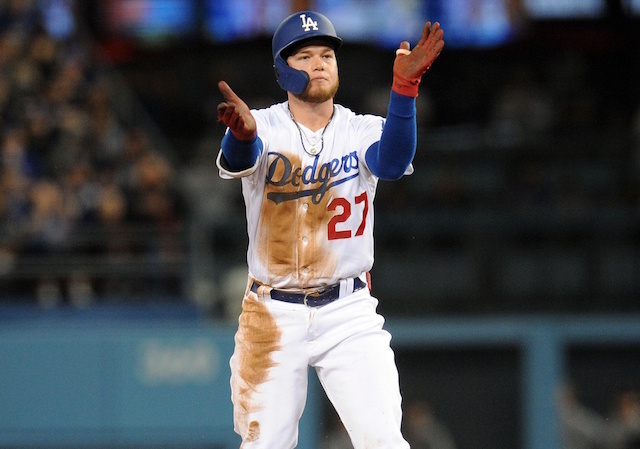 One way or another, the Los Angeles Dodgers are typically among the more active teams at the MLB non-waiver trade deadline. In recent seasons they’ve acquired the likes of Yu Darvish, Tony Watson, Tony Cingrani, Rich Hill and Josh Reddick, among others. That should again be the case in 2018, with the Dodgers in need of relief pitching to help bolster their bullpen. As it stands, Josh Fields, Pedro Baez and Cingrani are all currently on the 10-day disabled list. While the trade deadline is still a month away, it appears the Dodgers front office is already getting to work. 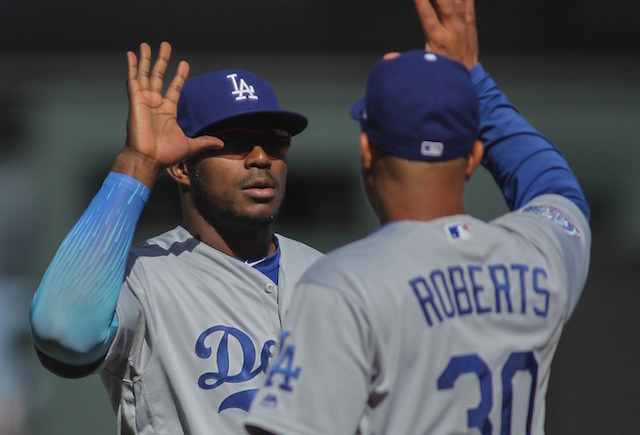 The Dodgers are expected to acquire at least one reliever between now and the non-waiver Trade Deadline on July 31, and sources say they’ve had preliminary dialogue with the Marlins about their power arms, including Kyle Barraclough, Adam Conley, and Drew Steckenrider. 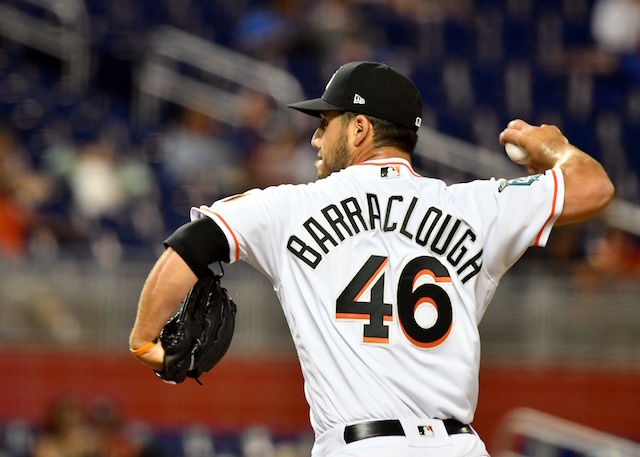 Barraclough has been one of the best relievers in all of baseball this season, posting a 0.99 ERA, 3.24 FIP and 0.74 WHIP with eight saves in 37 games. The right-hander has struck out 39 hitters while walking 17 in 36.1 innings. Conley is a former starter who has found a home in the bullpen this season. 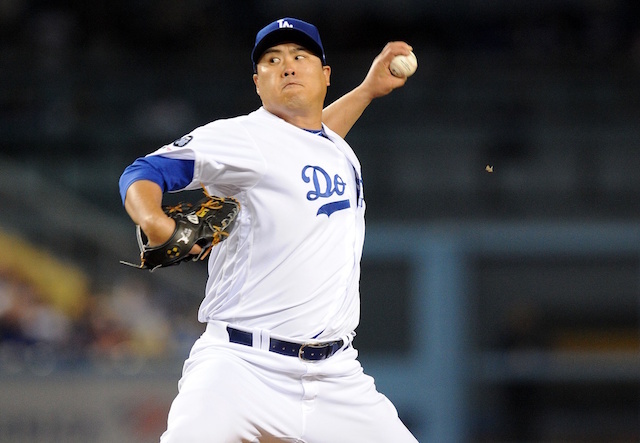 In 17 games (17.1 innings) he has pitched to a 1.56 ERA, 3.21 FIP and 0.81 WHIP with 18 strikeouts and four walks. Both Barraclough and Conley would be under team control through 2022, while Steckenrider would not become a free agent until 2024. Steckenrider has appeared in 39 games for the Marlins this season, yielding a 3.28 ERA, 2.90 FIP and 1.15 WHIP. He has struck out an impressive 42 batters compared to 15 walks in 35.2 innings. 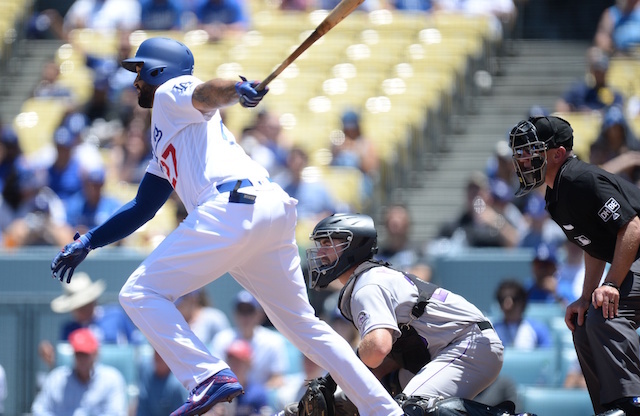 The Dodgers have also shown interest in Baltimore Orioles shortstop Manny Machado, but due to the injuries and ineffectiveness in recent weeks, it has become clear that the biggest need of the team is a backend reliever to help bridge the gap to Kenley Jansen.